Elizabeth is a seasoned attorney and a results-driven mediator. Elizabeth was first licensed to practice law in 2006 in Washington State and then licensed in Texas in 2007. After serving as a clerk at the Washington State Court of Appeals, Div. II, Elizabeth worked at a mid-sized defense firm in Seattle, Washington. Upon moving to the Rio Grande Valley, Elizabeth joined a McAllen defense firm, focusing on personal injury matters involving first-party and third-party claims, and governmental entities. She has taken several cases to trial. In 2014 Elizabeth formed The Garcia Legal Firm, enabling her to continue focusing on her law practice, but also allowing her to apply her experience as a mediator. As an attorney, she handles insurance defense litigation involving damages ranging from serious injury and death to back strains and soft tissue injuries. Areas of practice include motor vehicle accidents, construction accidents, defect cases, and premises liability. Elizabeth also handles family law cases involving simple divorces to more complex issues. 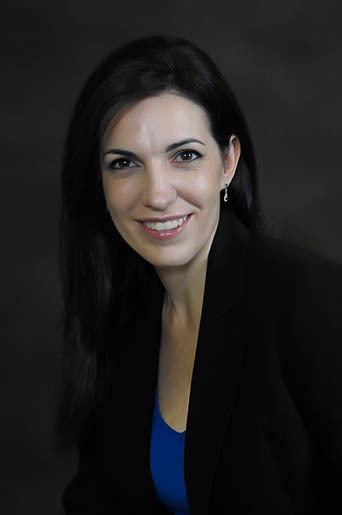 As a mediator, Elizabeth has successfully mediated hundreds of cases including, but not limited to, personal injury matters, breach of contract claims, and family law disputes.